CAMPBELL, Calif., May 29, 2018	(Newswire.com) - Burger Lounge has announced they will open their first Silicon Valley location in Campbell, California on June 7, 2018. 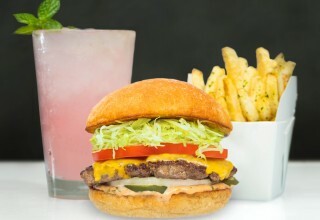 The Burger Lounge menu takes familiar food to new heights by using premium ingredients sourced specifically for taste. The menu includes burgers and combo meals ($7.95 - $16.95) featuring fresh, 100 percent grass-fed, grass-finished American beef, free-range turkey, organic quinoa, fresh chicken, and sustainable Alaskan cod. The signature Lounge Burger is made with grass-fed beef, organic American cheese, grilled or fresh onion, house-shredded lettuce, tomato, and house 1000 Island sauce. Among the salads ($8.95) are the Fresh Vegetable Salad and the Lounge Caesar, both of which include organic ingredients and house dressings. Burger Lounge also offers four options for sides: fresh-cut French fries, light panko-crusted onion rings, a Half and Half (fries and rings), and A Nice Little Side Salad™. Beverages include house-made lemonades, Batch® craft soda, organic iced tea, local beer and wine, and hand-scooped milkshakes, malts, and floats. The menu selections also satisfy vegetarians, pescatarians, gluten-free diners, and kids. The restaurant design aesthetic reflects the brand’s “less is more” philosophy. It is fresh, modern, efficient, and forward-thinking. Created in partnership with Studio MYID, it features sustainable elements, such as tables made from recycled water bottles, in conjunction with a warm, efficient atmosphere. Burger Lounge offers online ordering and a delivery partnership with DoorDash for guests looking for added convenience. 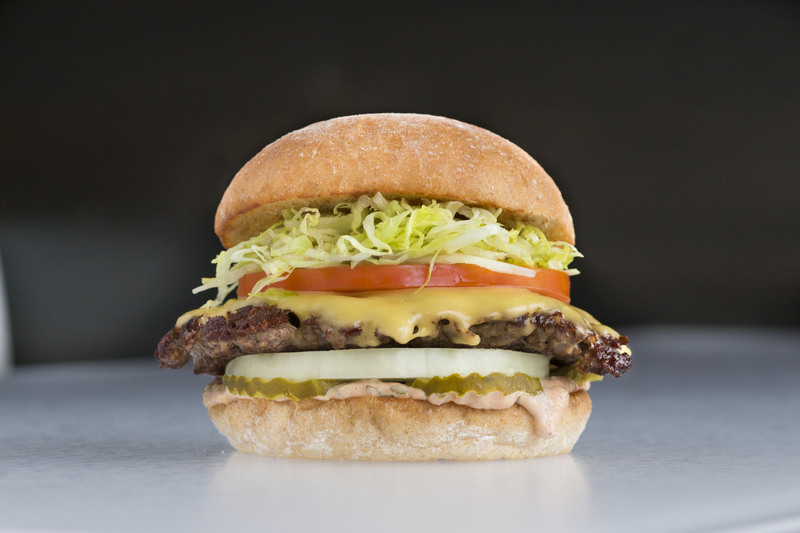 The Campbell opening marks the second of four planned Burger Lounges in Northern California. The final two restaurants — in Downtown Sacramento and Roseville — will open later in 2018. Burger Lounge Campbell will be located at 1875 Bascom Ave., Campbell, CA 95008. The restaurant will be open daily for lunch and dinner. Lot parking is always accessible. 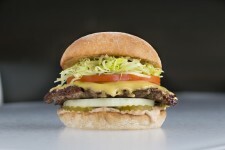 Additional information and menu details are available at http://www.burgerlounge.com. 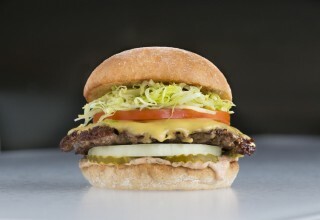 Established in 2007, Burger Lounge was founded by J. Dean Loring and Mike Gilligan with the underlying philosophy that superior flavor and freshness come from ethically and sustainably grown ingredients that are primarily organic, non-GMO and sourced from responsible growers and family ranchers. Each restaurant incorporates earth-friendly business practices reflected in such things as tabletops made from recycled water bottles and converted waste cooking oil that powers delivery trucks. There are currently Burger Lounge locations in Los Angeles, San Diego, Orange County, the San Francisco Bay area, and Las Vegas.